The mission of "Friends of the West Lampeter Township Police Department" is to enhance the operation of our local police by providing supplemental resources, equipment, and funding for pilot programs, enabling the Police Department to work better, smarter, and more effectively. We are a non-profit, charitable, volunteer organization, and the only organization authorized to raise funds on behalf of the West Lampeter Township Police Department. 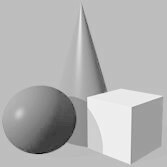 We serve as a vehicle for tax-exempt grants and gifts from individuals, businesses, and philanthropies. We do not solicit by telephone or use telemarketers. The corporation was not formed for pecuniary profit or financial gain, and no part of the assets, net earnings, or income are distributed to its members, trustees, officers, or directors. Educating the citizens of West Lampeter Township in enhancing public awareness on issues effecting safety and well-being. Donations of $250.00 or more will be acknowledged by written receipt for tax deduction purposed. 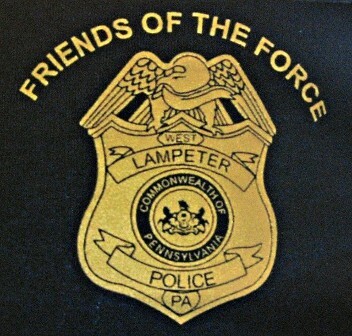 The official registration and financial information of the "Friends of the West Lampeter Township Police Department" may be obtained from the Pennsylvania Department of State by calling toll-free 800-732-0999. Registration does not imply endorsement.